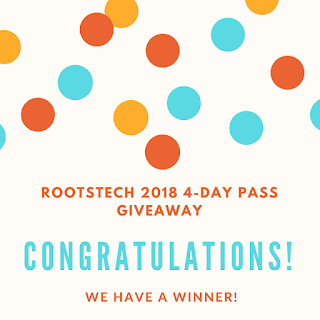 First of all, before I announce the winner of the FREE RootsTech 2018 4-Day Pass, I want to thank everyone who entered my contest. There were 106 entries! Wow! 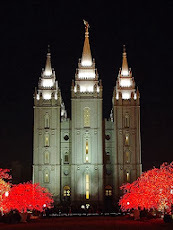 The winner of the FREE RootsTech 2018 4-Day Pass is... Lise Harding! Congratulations Lise! You are the winner of a FREE RootsTech 2018 4-Day Pass! I will be emailing you a certificate with instructions on how to redeem your 4-day Pass. Thanks again to everyone who entered my contest! 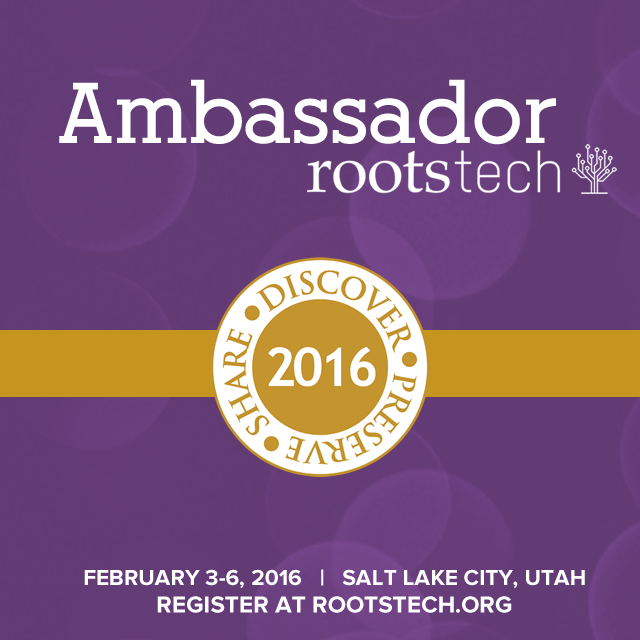 There are still other contests running for a chance to win a 4-Day Pass to RootsTech 2018. Just click on the Conference Keeper site's link below to see a list of the contests. But hurry. 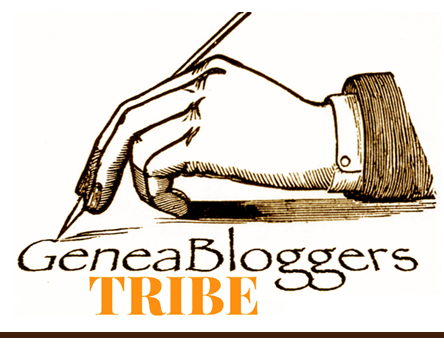 These contests end on November 30th.